and easy-to-use UI allow you connect with others from anywhere, on any device. By putting the user experience first, you will notice a difference in how easy it is to manage, maintain and use our solutions. MiCloud Flex delivers a consistent experience across devices and provides you with flexible phone solutions so you can obtain the features right for you. 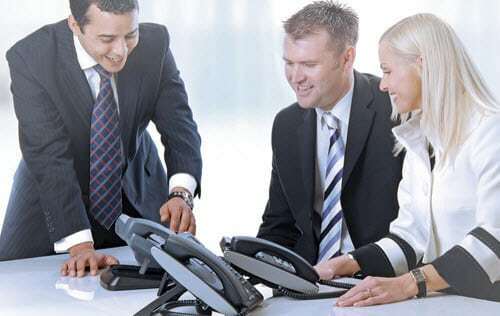 Get a complete UCaaS environment with customizable options and seamless integration with top business applications like Microsoft Lync/Skype, Salesforce, Google and more. You get everything you need in one cloud and one solution from the number one cloud provider. Users enjoy the same communications experience anywhere, anytime on any device. 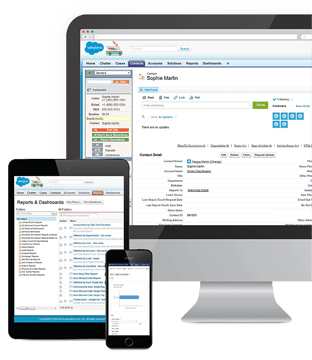 MiCloud Flex can scale gracefully from 75 to 10,000 users, allowing your business to grow and add features at your own pace.